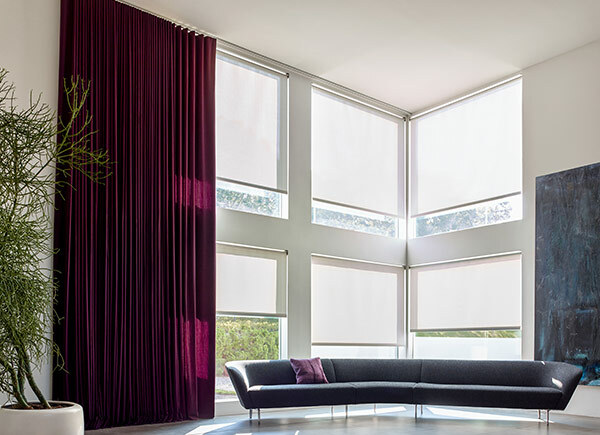 When selecting window treatments for your home, the function of each space is an important consideration. Browse some of our favorite window treatment choices for each room. The living room is the heart of the home, and so its design should reflect the epitome of your personal style. 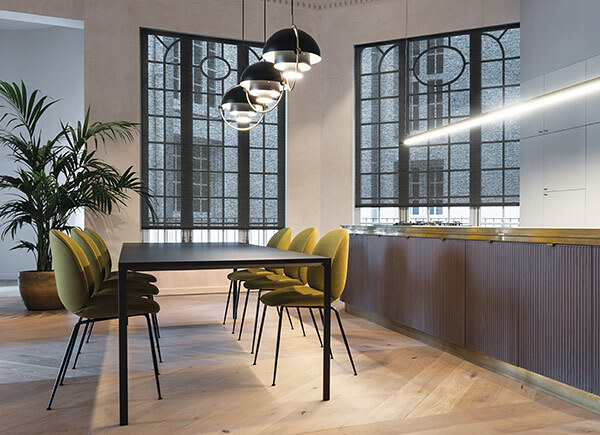 Our window treatments can help bring your point of view to life. Window treatments in the kitchen must be easy to clean and durable for everyday use. Our hand-selected options for the kitchen combine aesthetic and function. Window treatments for your bedroom are a key component to getting a good night's sleep. Whether you choose blinds, shades or drapes for the bedroom, you can block the light and catch some shut eye. A perfectly executed dinner party is not complete without beautiful décor. Our dining room window treatments will elevate your space, perhaps leaving your guests a bit envious. When choosing window treatments for your bathroom, it's important to consider style and function. Whether you're looking for full privacy, a light filtering option, or mildew-resistant materials, the perfect solution for your bathroom is here.